Tracker Bravo - lost it? Find it! 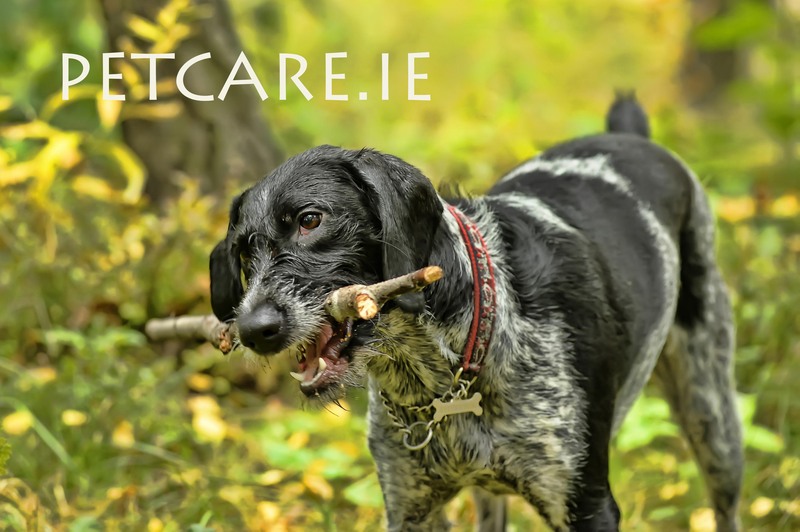 Choose PetCare.ie for all your pet needs. At Petcare.ie we have over 25 years in the pet care industry to back up our products. 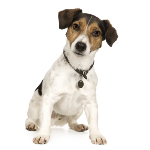 We aim to provide you with the one stop location for all you pets needs. Our selection at the start may be small, but you can be garunteed the highest quality. 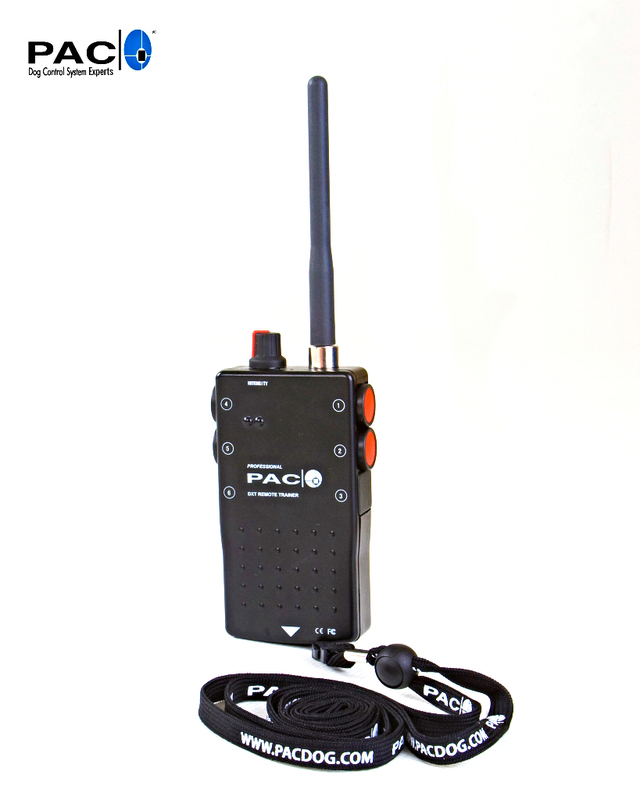 PAC DXT Remote Trainer System: Refurbished Save over €120 on a new DXT System. TrackR Bravo - Lost It? Find it. We have different sizes to match all dog sizes. 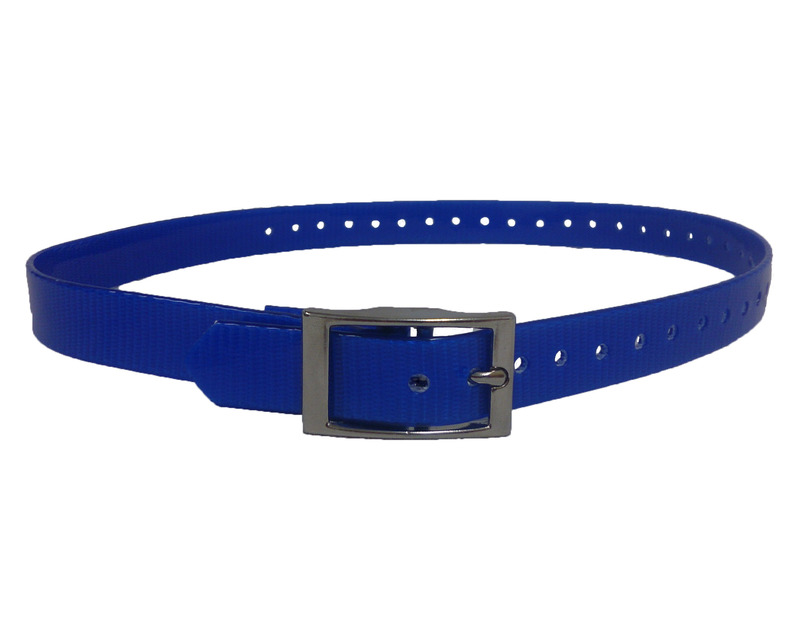 With a leash to match the collar. 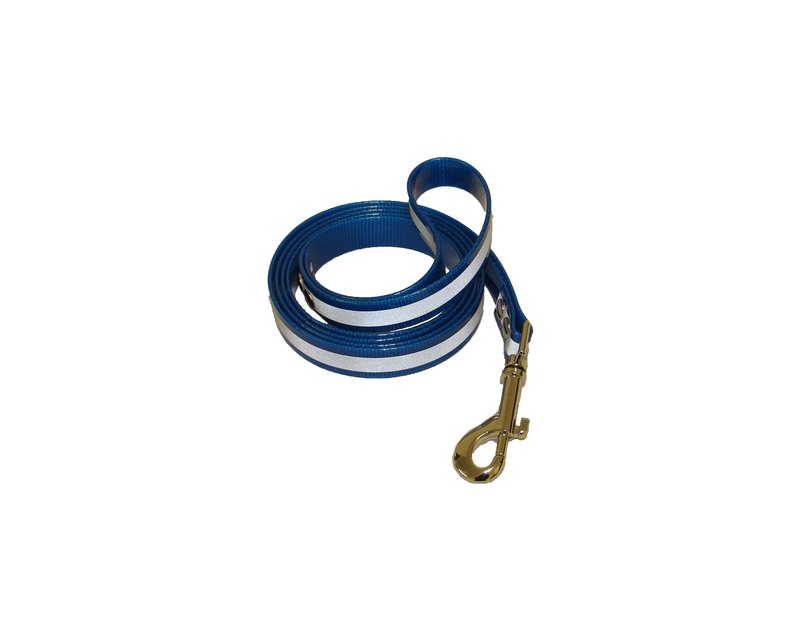 These highly reflective dog leash is designed to keep you and your dog safe. It can be very difficult, as we all know to see someone walking at night. 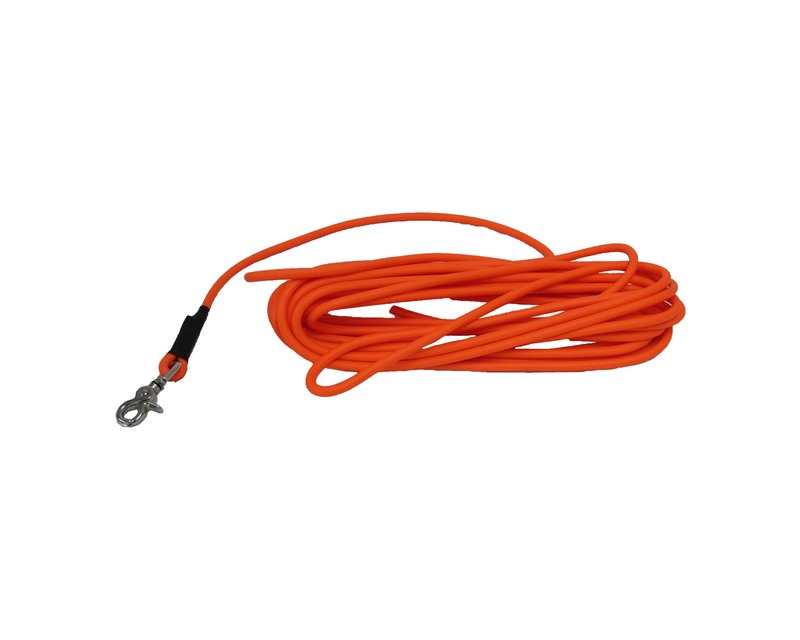 Using a reflective dog lead keeps both you and your dog visible and safe on evening walks or dark mornings. 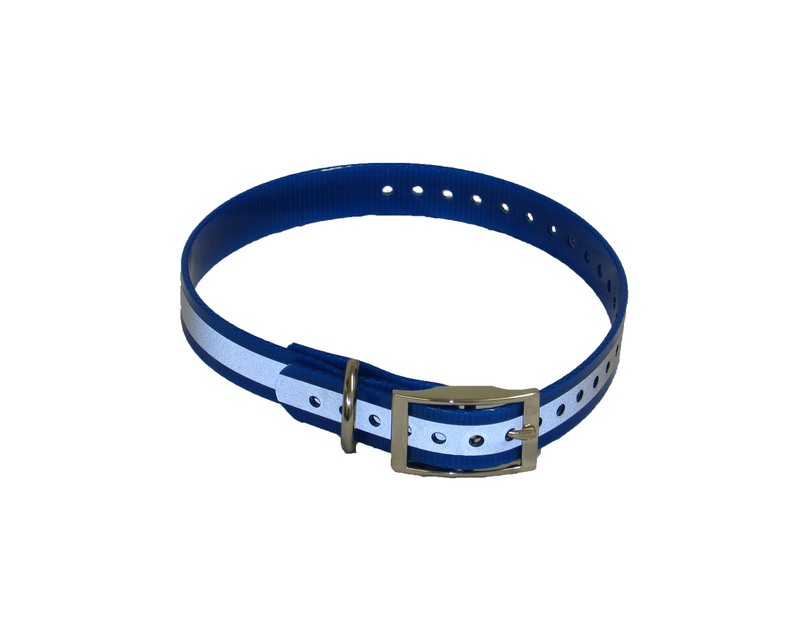 High quality rubber strap, stainless steel buckle at great prices. Find out more . .